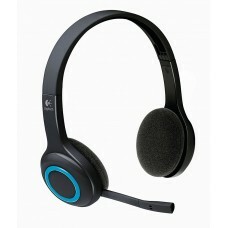 System Requirements Works with Common calling applications across almost all platforms and operating systems. 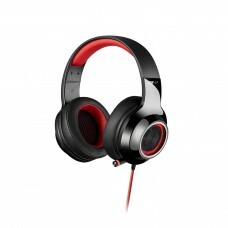 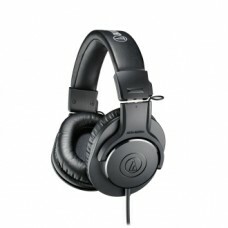 Laser-tuned drivers and built-in equalizer provide rich, digital audio for full immersion in music, games and calls. 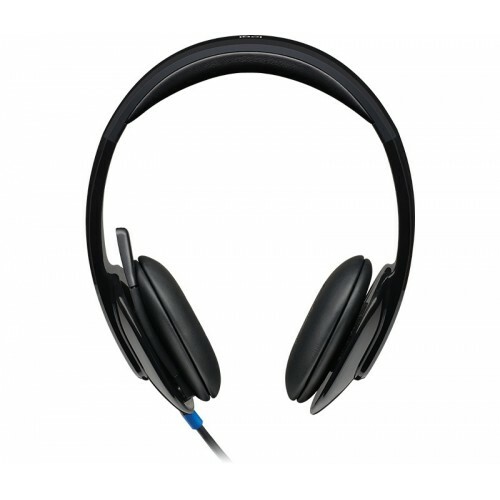 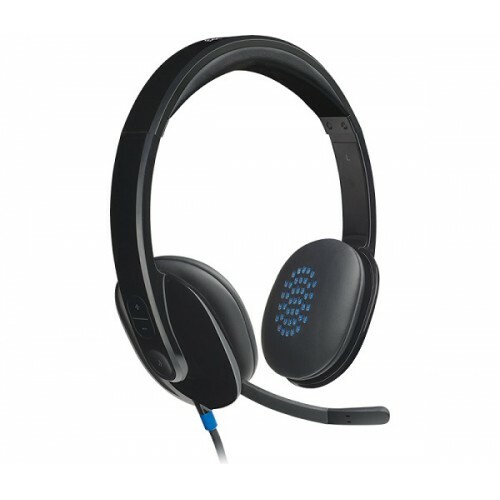 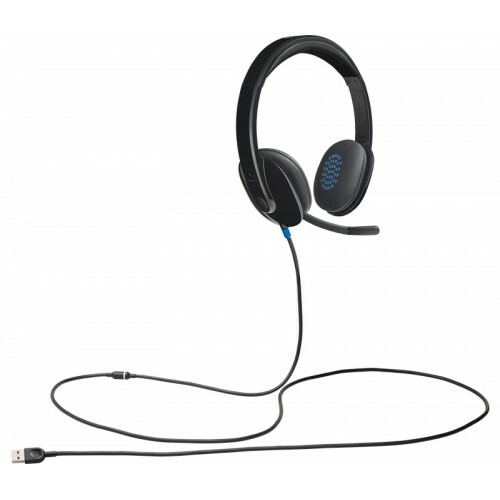 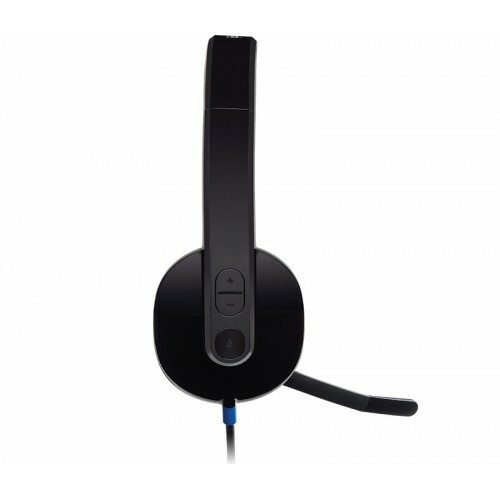 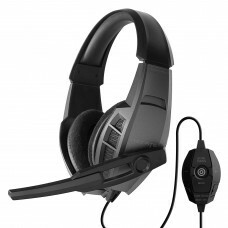 This plug-and-play headset can be used with any PC or Mac® computer without the need to install software.